alaTest has collected and analyzed 35 reviews of Nespresso XN100140 Inissia Coffee Machine - White. The average rating for this product is 4.7/5, compared to an average rating of 4.4/5 for other products in the same category for all reviews. Opinions about the price and size are overall positive. The design and maintenance are also mentioned favorably, whereas reviews are divided on the noise. We analyzed user and expert ratings, product age and more factors. Compared to other products in the same category the Nespresso XN100140 Inissia Coffee Machine - White is awarded an overall alaScore™ of 89/100 = Very good quality. Small so easy to fit on worktop. 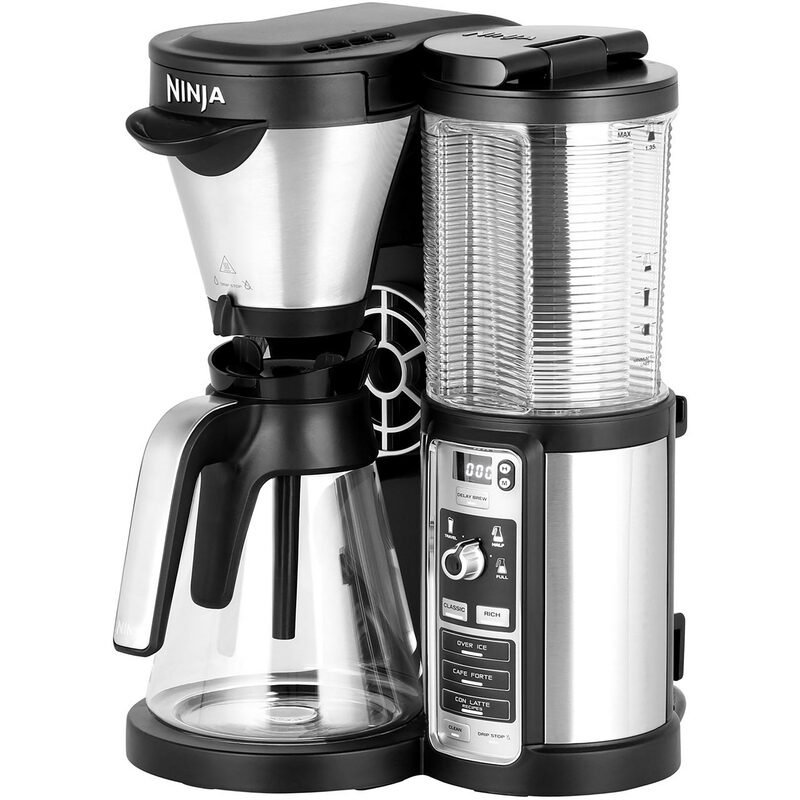 Produces a nice hot cup of coffee quickly. Wide choice of compatible pods available that are far cheaper than originals. Excellent price and robust machine. This Nespresso machine holds a good amount of water before you have to refill. There is also a milk frothier offer attached with this purchase. Great machine, easy to use and clean. Comes with nespresso pods and makes a great coffee! It makes great, creamy coffee (due to its 19 bars pressure) and fits perfectly in a small kitchen. I like that it can also be used with mugs (which is a rare thing for espresso machines), by simply lifting the front tray. This is great little space saver coffee machine, so easy to use and clean even had more friends around to drink a superbly testy cream coffee.